“Forbes” has released its 2013 best colleges ranking and we’ve got the annual results for you. Claiming the title this year is…Stanford University. Following Stanford comes Pomona College (yes, you read this correctly), Princeton University, Yale University, Columbia University, Swarthmore College, United States Military Academy, Harvard University, Williams College, and the Massachusetts Institute of Technology rounds out the top ten. 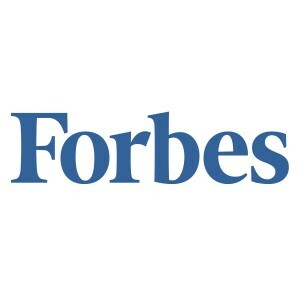 “Forbes” has released its 2013 best colleges ranking. Then comes the University of Pennsylvania, Brown University, Amherst College, the University of Chicago, Duke University, Dartmouth College, Northwestern University, the California Institute of Technology, Cornell University, Bowdoin College, Washington and Lee University, University of California – Berkeley, Wellesley College, the University of Notre Dame, and Tufts University rounds out the top twenty-five. Who should follow Tufts but Georgetown University, Vassar College, the United States Naval Academy, the University of Virginia, the University of Michigan – Ann Arbor, the United States Air Force Academy, Davidson College, Rice University, the University of California – Los Angeles, Boston College, Colgate University, Vanderbilt University, University of North Carolina – Chapel Hill, Wesleyan University, Bryn Mawr College, Middlebury College, Carnegie Mellon University, Haverford College, the College of William and Mary, Carleton College, Johns Hopkins University, Hamilton College, Lafayette College, Colby College, and Oberlin College rounds out the top fifty in the “Forbes” ranking. Do any of these ranks surprise you? Does it surprise you how different this ranking is as compared to the ranking of “US News & World Report”? Let us know your thoughts by posting below! Also, while you’re here, check out our newsletter on College Rankings. 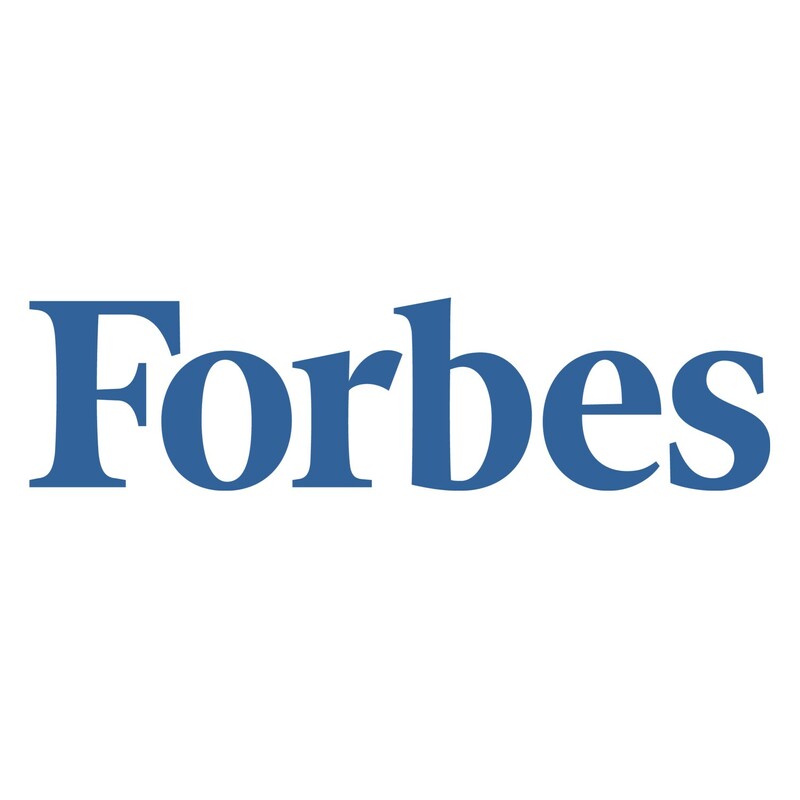 Forbes magazine’s college ranking is based on business perspective. It is calculated on most cost cutting measures and most earnings by students graduated from colleges. These sound like colleges have been compared as business entities to run most cost effective manner to maximize earnings Educational institutions that provide best opportunities for all students, to earn degrees and can apply them in real life successfully are to be measured for ranking. Colleges that provide education and research to help develop economy, political systems, societies, and technologies are the most important factors in the progress of nation.